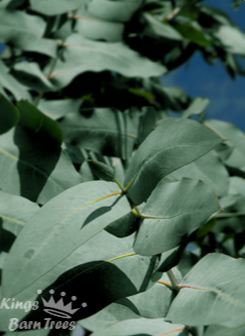 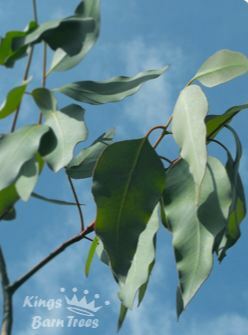 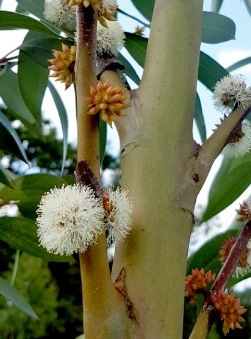 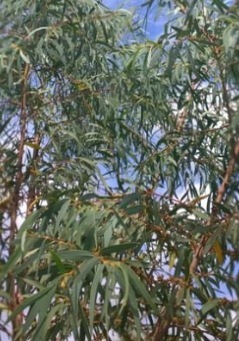 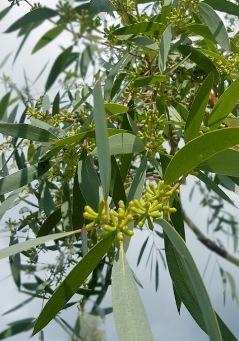 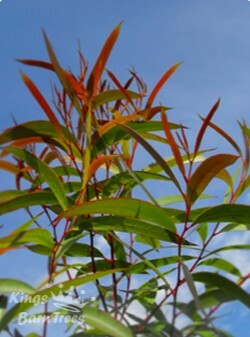 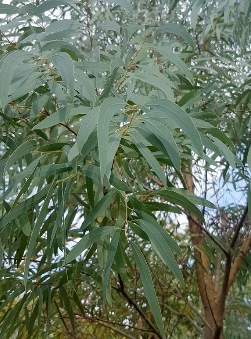 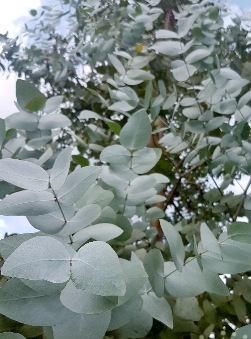 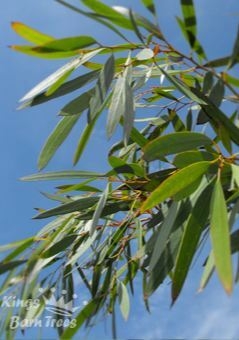 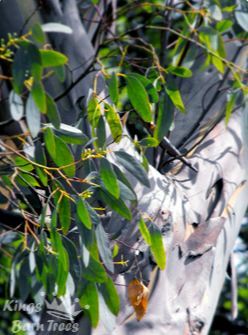 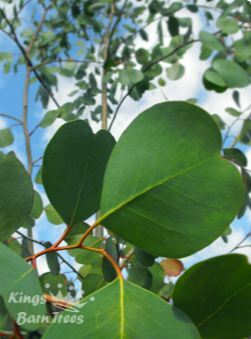 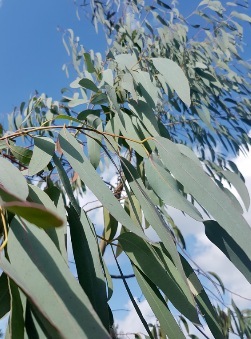 Eucalyptus make an excellent choice for growing in a pot. 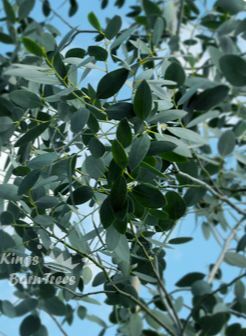 Either on a sunny patio or even indoors so long as there is plenty of light. 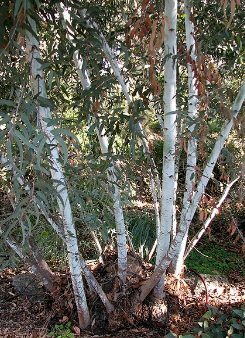 Container-grown specimens will grow slower than those planted in the field, and would need to be kept pruned to a reasonable size. 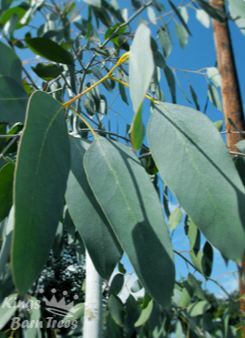 As for pot size, the bigger the better.